These t-shirts were originally made for a volunteer event but since there was such good feedback they are now available for pre-order! First, pay by adding this event to your cart and checkout. 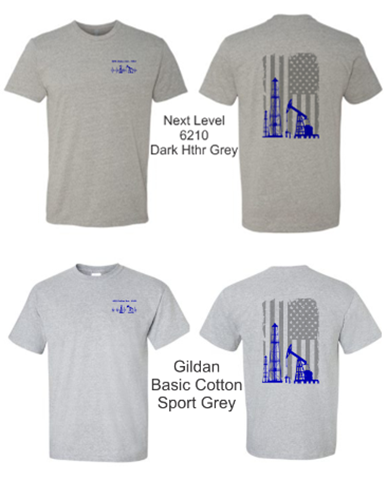 After checking out, fill out the google form HERE for sizing information. Only pre-pay orders will be made. 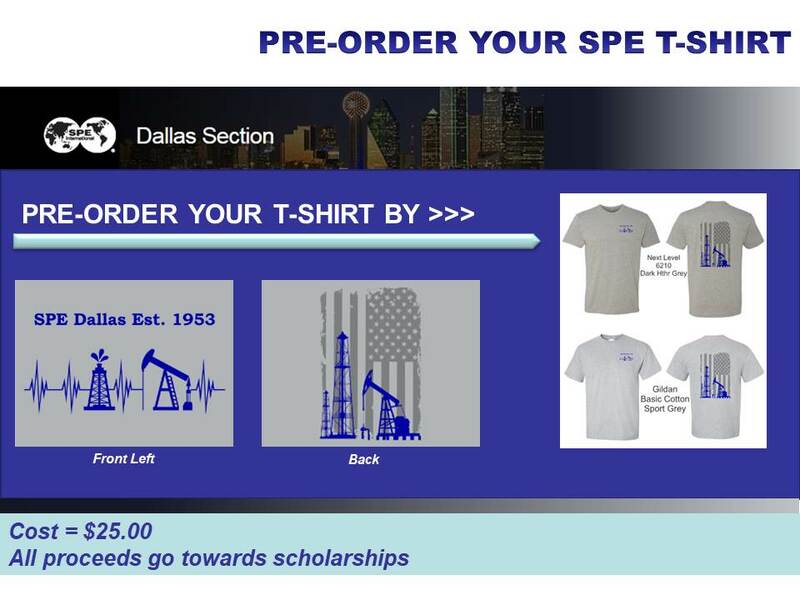 T-Shirts will be distributed only at Dallas monthly and study group meetings starting in June.